Saying that God is something not when He is (i.e. goodness, faithfulness, just, loving, etc.) or saying that God is something when he is not (i.e. evil, wicked, capricious/whimsical, etc.). What if you said Father is something or Jesus is something bad, will you be forgiven if you trust in God? Why do we always respect and be nice to your Mom? What does your Mom do for you? 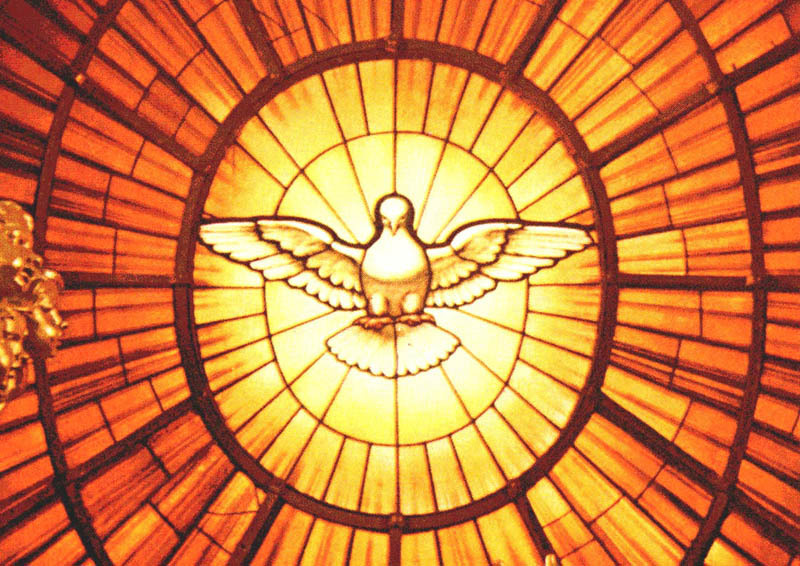 Who is the Holy Spirit? What does He do for you? What would it mean to blaspheme the Holy Spirit? Why can that not be forgiven?